Ultra HD. Ultra Smooth Touch. Fullscreen Coverage. 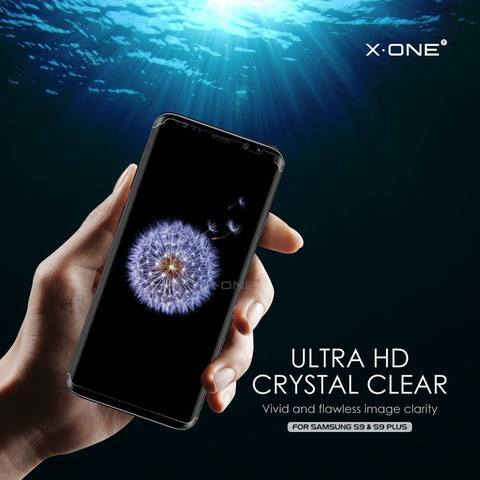 Maintains Ultra HD Clarity. 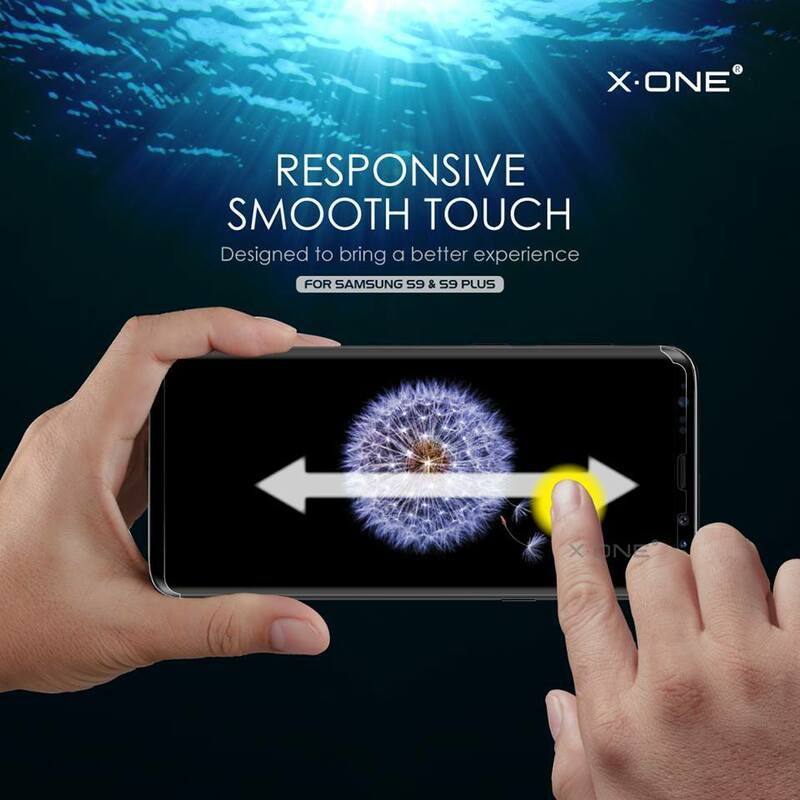 Responsive Smooth Touch that feels exactly like the original screen. 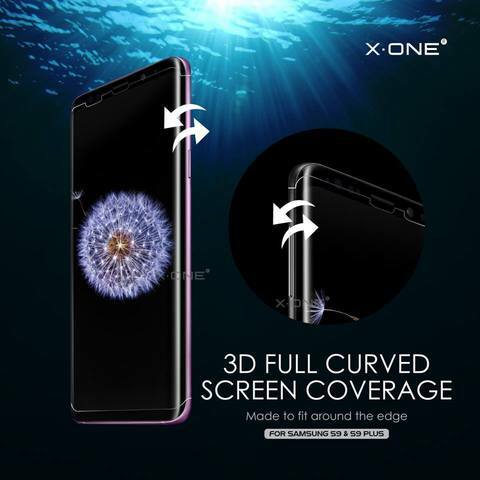 [First in the Market!] 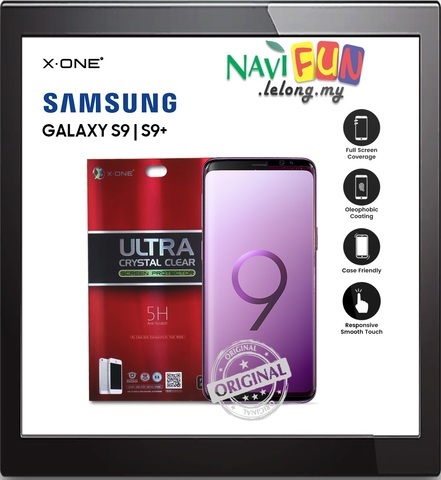 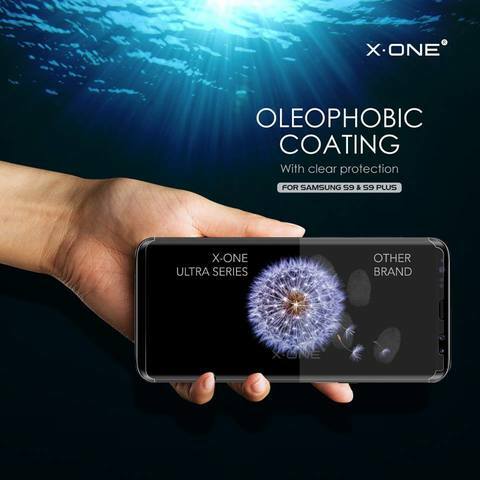 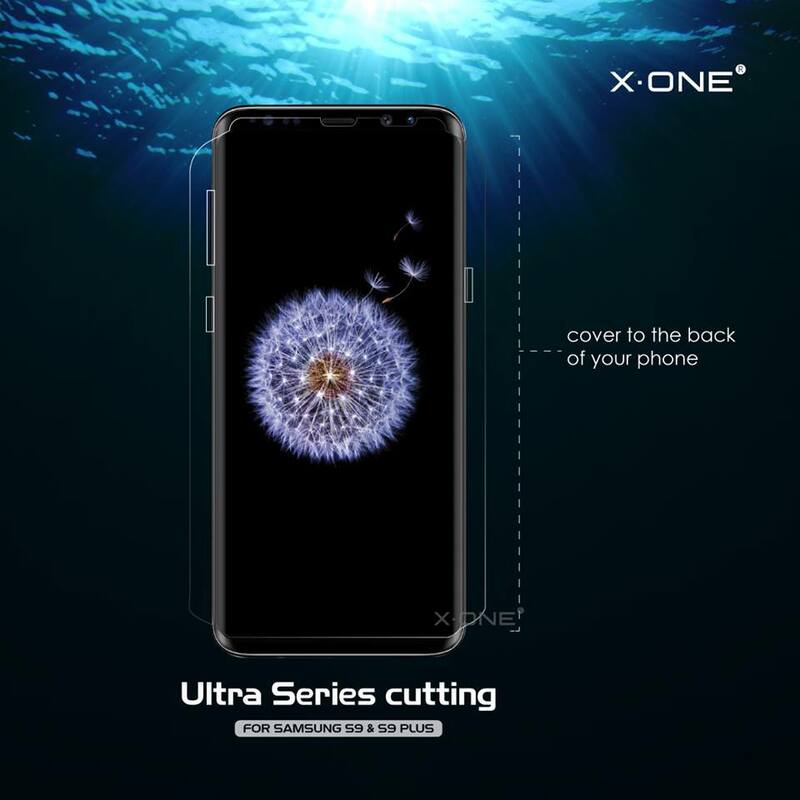 X.One® Ultra Seemless Screen protector for Galaxy S9/S9+ Case Compatible edition is now available! ✓ Maintain S9's superior touchscreen sensitivity.